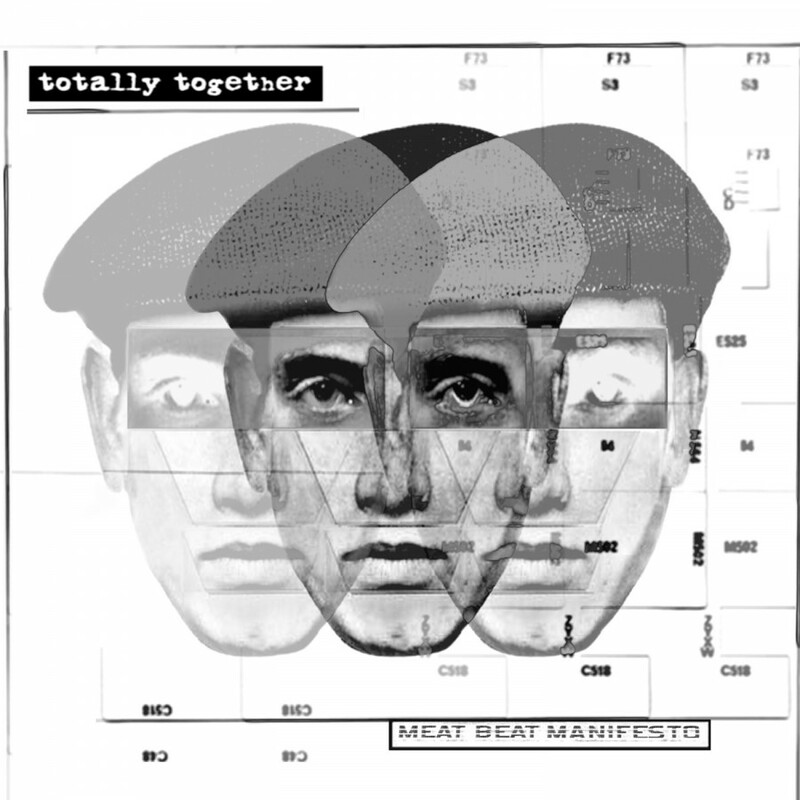 Jack Dangers, the mastermind behind Meat Beat Manifesto, has already established his reputation as a legendary figure in electronic music. 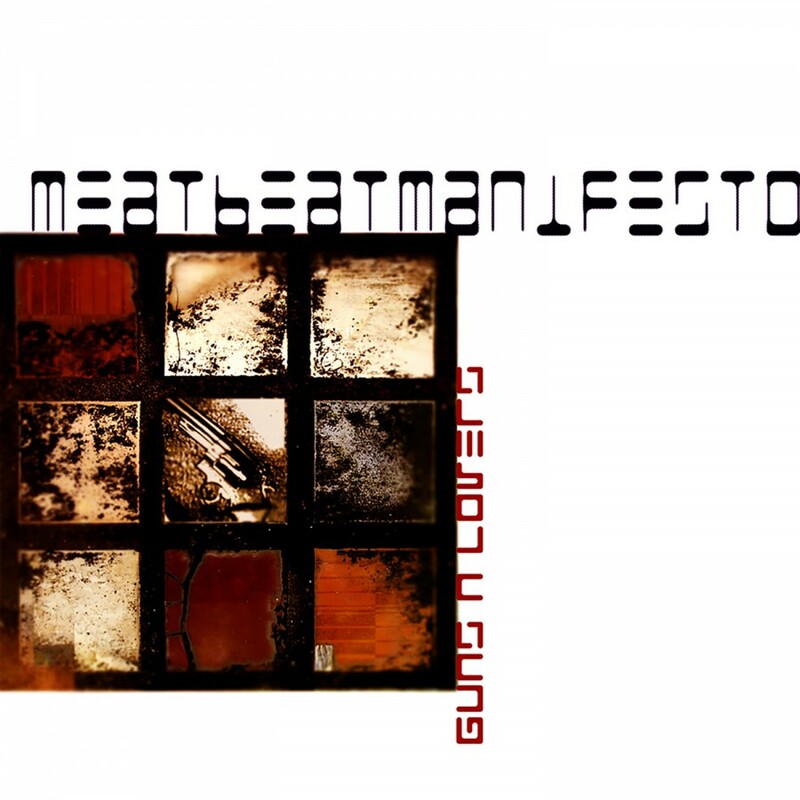 With classic albums such as Storm The Studio, Armed Audio Warfare, Satyricon, In Dub, and 2008's Autoimmune, MBM has never stopped evolving and influencing the musical landscape. Over the course of its existence, MBM has been labeled industrial, techno, breakbeat, IDM, Acid House, Drum N' Bass, Dubstep, and more. No label seems to stick, as the music evolves with every release. With the new album, Answers Come In Dreams, Mr. 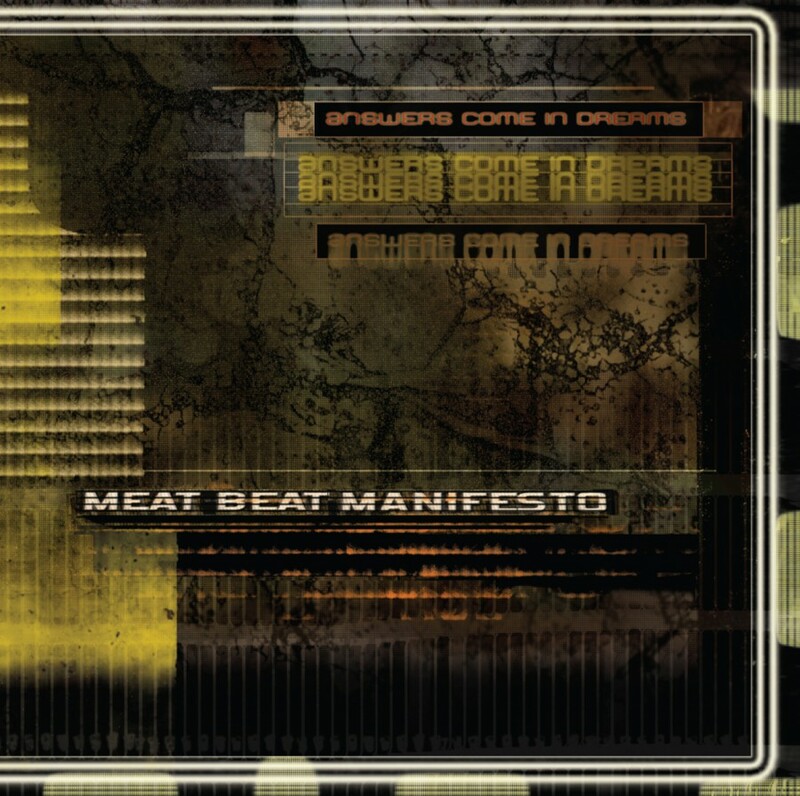 Dangers once again expands on the Meat Beat Manifesto sound. Hypnotically beautiful, the album pulses with life.